Eco-Viscose is a natural fiber made of wood pulp from responsible forestry and is a more sustainable alternative to conventional viscose. 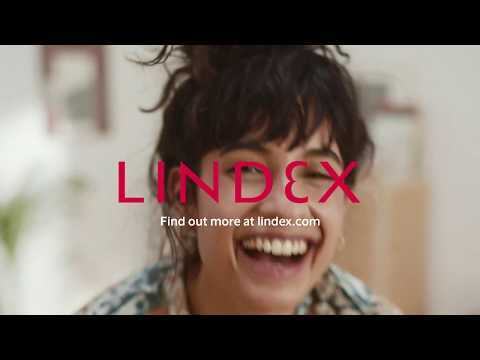 Eco-Viscose is available in parts of Lindex assortment since spring 2018, which garments is easy to see on the hangtag that says Eco-Responsible Viscose. 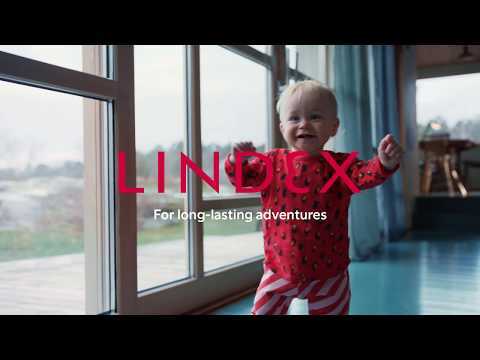 At Lindex we use LenzingTM EcoVeroTM which is fibers made from natural and renewable raw material from the forest. All wood comes from natural forests or more sustainably cultivated forests and it is also possible to trace the origin of the wood fibre. The technique used to produce Eco-Viscose is certified according to the EU Ecolabel. This technique is more resource efficient which means less climate impact as well as less water and air pollution, compared to conventionally produced viscose. The production takes place in a closed system at Lensing’s factory in Austria which is good for both the environment and people since the amount of chemicals is not only significantly lower but those used are also handled in a safe way.